Did you know that not all oils are good for your hair? Mineral oil and Petroleum oil, for example, dries out moisture from the hair and scalp which would, with time, lead to dry hair making the hair prone to breakage, dandruff etc…So in this Post, I’ll be sharing a little on a few of some of the essential oils and how they contribute to the health of your hair; at the end I hope we would add these to our list of hair product essentials and look out for products that contain these…. Ready or not?Here I come…Essential Oils are usually oils derived from parts of plants or trees, that doesn’t include the seed but parts like flowers, root,stems etc. They work wonders when applied to hair and scalp because of their medicinal and therapeutic properties. They are highly concentrated and thus it’s usually advisable not to apply them directly but to mix them with a base oil like olive oil, jojoba oil, before applying to scalp; great for pre-poos or rinses or homemade spritz! d) Cleanse scalp and improve condition of the hair. 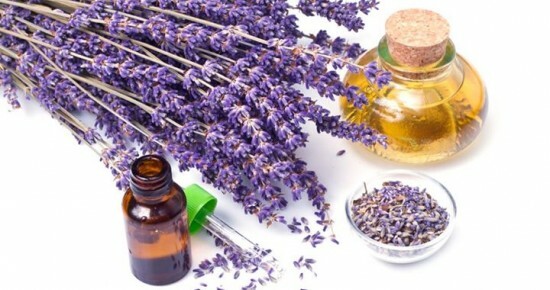 Lavender Oil: This is very good for treating dry, flaky scalp and soothes itchy scalp too. It helps reduce hair loss, control hair breakage and make hair shiny and soft. Daily massage into scalp will lead to significant hair growth, even those suffering from alopecia. Have you tried the Tropic Isle Living JBCO with Lavender yet? 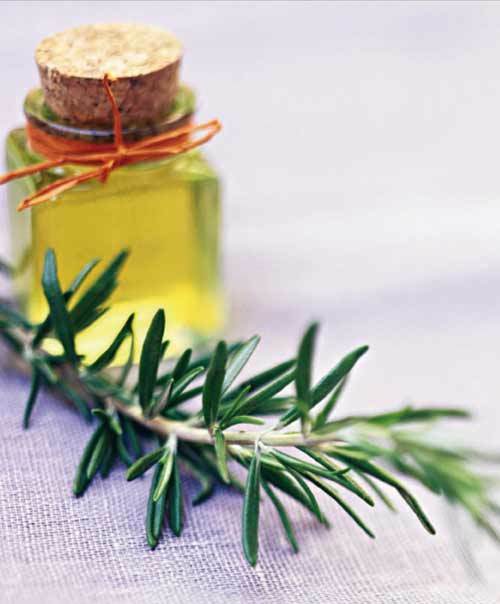 Rosemary Oil: This oil is very good for enhancing hair growth as it stimulates blood flow to scalp and is packed with antioxidants which fight free radicals. It also treats itchiness and dandruff and helps hair grow healthy and strong. A good product I started using that contains this oil is Tropic Isle Living JBCO with Rosemary, you should put that in your list next time.You could also look for NOW products too. Lemon Oil: This oil helps balance natural scalp oil, treats dry scalp, dandruff and good for oily hair. Tea Tree Oil: This oil is good in soothing itchy scalp, treating dandruff, dry scalp and lice. It keeps scalp free of fungal and bacterial problems and encourages the flow of natural scalp moisturizing oils while clearing dead skin cells. An awesome product to try which contains this oil is Eden Body Works Peppermint and Tea Tree Shampoo,Conditioner and Hair milk!! Peppermint Oil: This oil helps promote hair growth by stimulating circulation of blood flow to the scalp. It also helps treat dry hair. 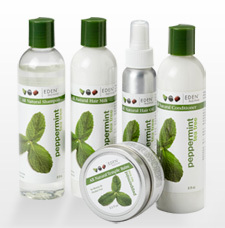 Check out Eden Body Works Peppermint and Tea Tree line…very good for your hair!! Hope this Post was helpful…Do enjoy the rest of your week and don’t forget you can buy a variety of natural hair products from us, simply email us – knottee.by.nature1@gmail.com or click here!